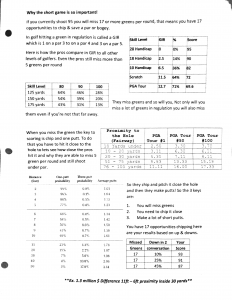 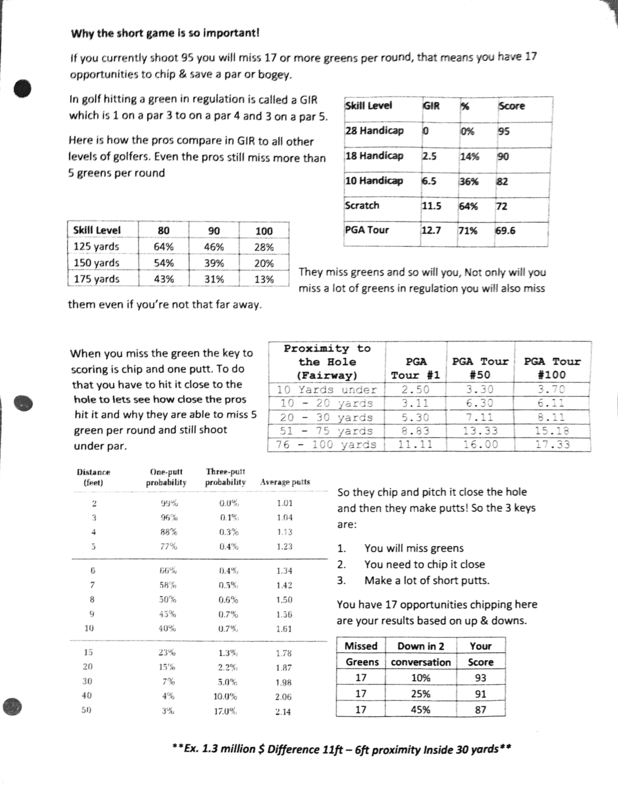 How do you guarantee results for your golfers? 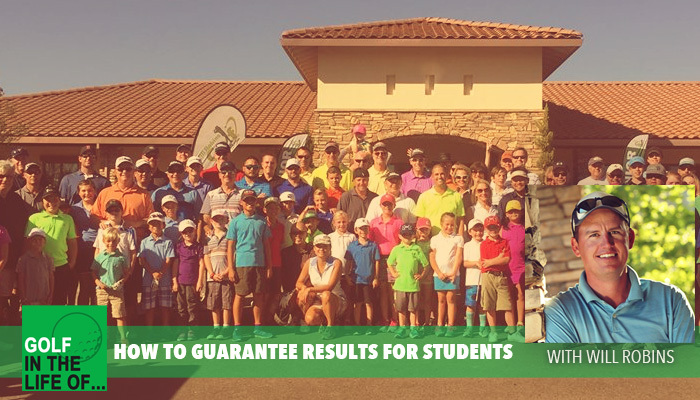 Coach Will Robins shares his top strategies to be the COACH and get students to lower scores (even if they’re not practicing on their own). 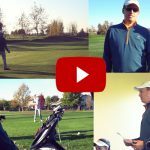 The most important goal as a coach is to teach golfers what the game of golf is. 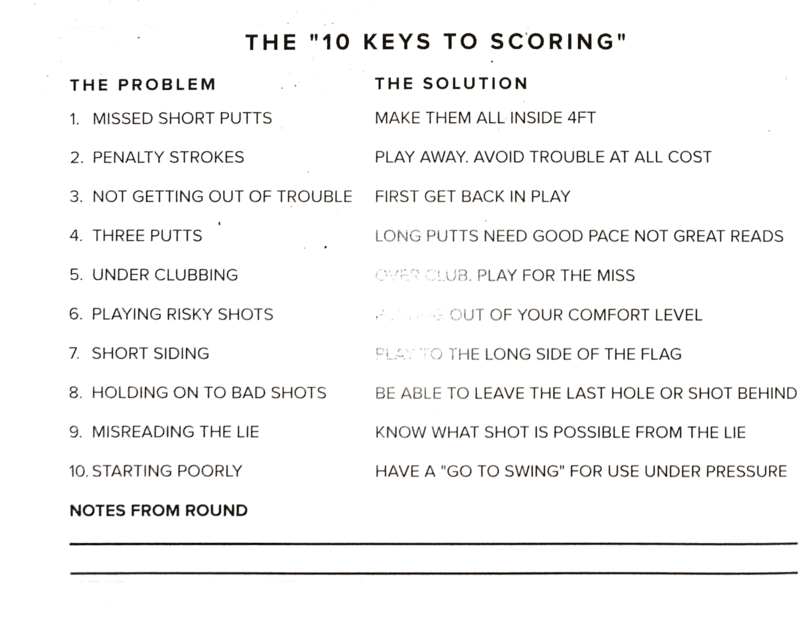 Most people think it’s about the golf swing, hitting it straight, hitting it far. 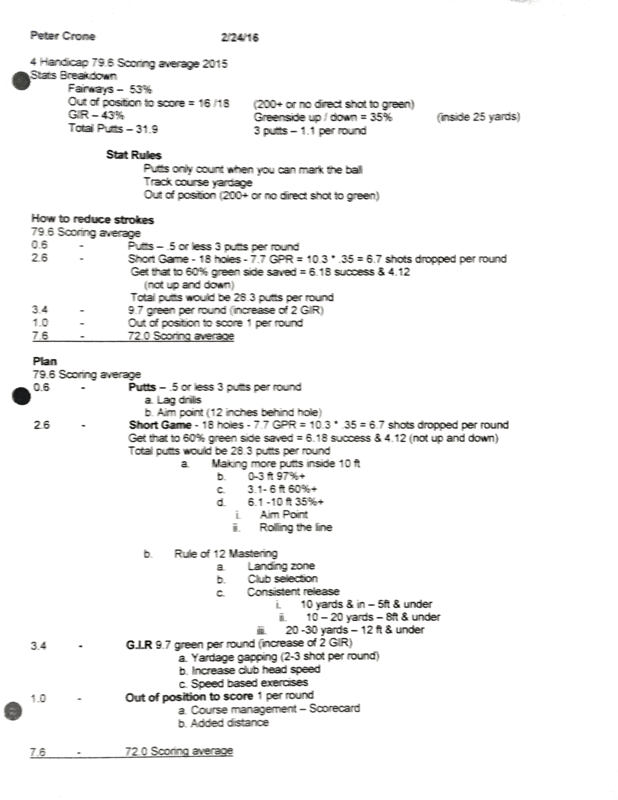 The game is simple… it’s the lowest score. 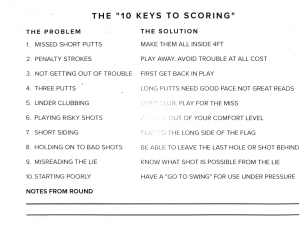 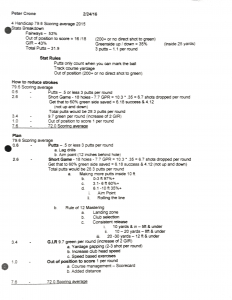 Explain to golfers what scoring is and what’s important to get them to lower scores. 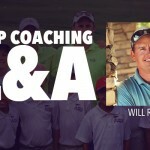 Will talks about what it looks like to be a golf coach over a golf instructor and the implications for you and your students.